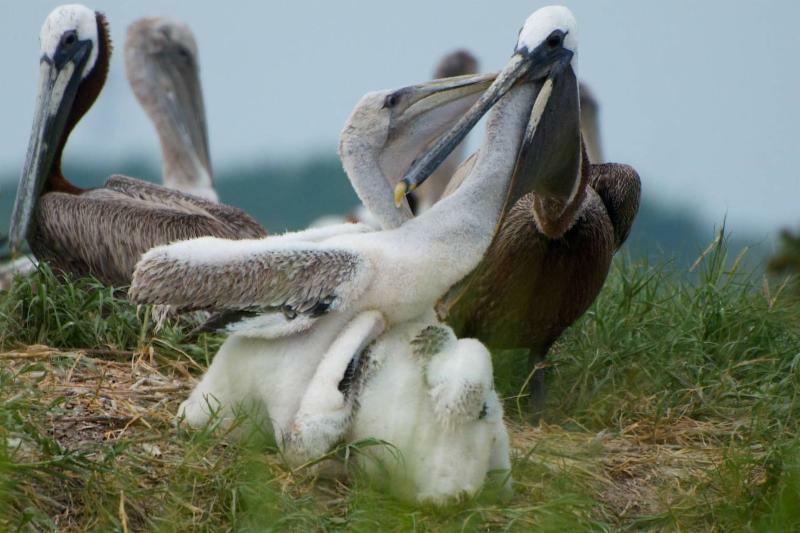 As one of only 5 seabird nesting islands of its kind in South Carolina, Crab Bank is essential to healthy populations of Pelicans, Black Skimmers, American Oystercatchers and 14 other avian species. We have until the end of 2018 to raise the funds needed to reconstruct Crab Bank Seabird Sanctuary or else this once in in a lifetime opportunity will pass. Make a donation today to show your support. Your contribution is tax-deductible and 100% will be used towards the Crab Bank Project.